70mm Floating Ring Consolidometer - Gilson Co.
HMA-84F 70mm (2.76in) Floating-Ring Consolidometer by Karol-Warner is compatible with Consolidation Load Frames from Karol-Warner and other manufacturers. The sample ring is detached from the base, and supported from friction of the specimen, so loads are transferred to both the top and bottom of the soil sample. 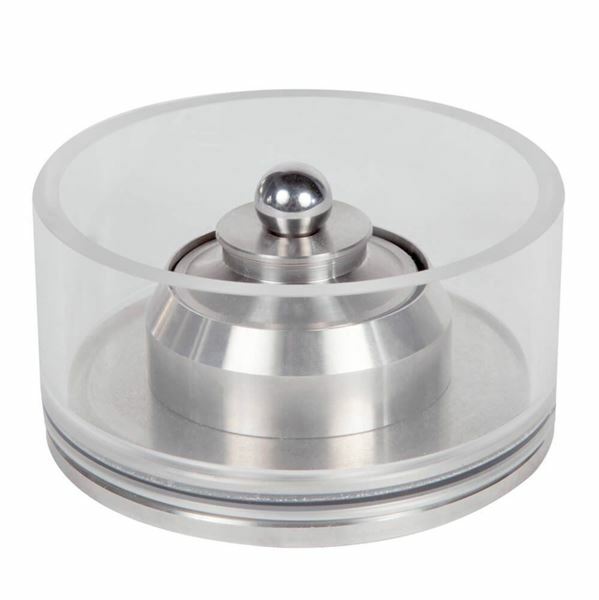 The Consolidometer has a stainless steel base with attached acrylic see-through inundation ring. 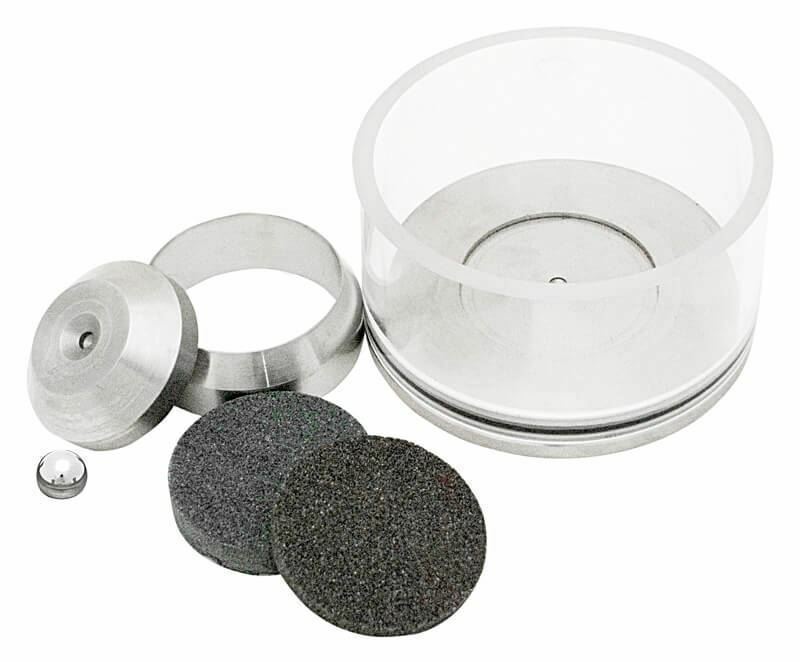 It also comes with a stainless steel sample ring with cutting edge, load pad, load bearing ball, and top and bottom porous stones. Components are also available separately for replacement. The unit is designed to fit most manufacturer’s testing units.